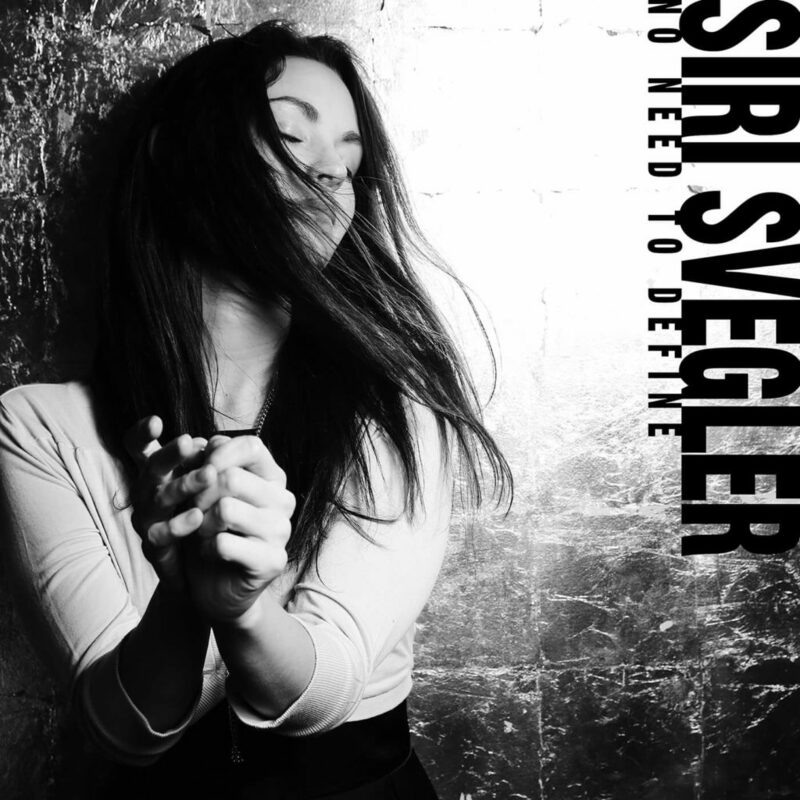 Siri Svegler - “Awake” album – planned for release in September 2019. “The first single of the third album planned for release in September 2019 is the dreamy, folky, indie, pop number “No Need To Define”. 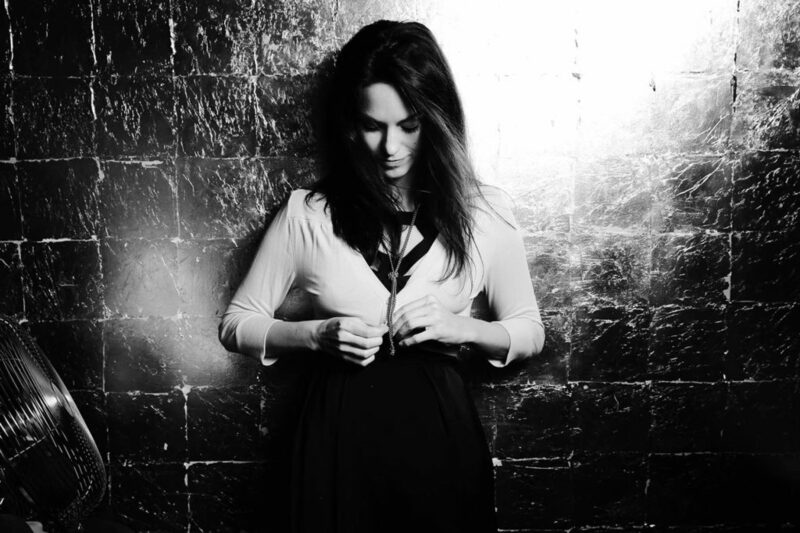 The song explores feelings of acceptance and the freedom that comes from letting go of expectations. It’s about being in the now, without needing to define the present moment. With the most recent single “No Need To Define” a new chapter has begun and Siri sets the tone of what’s to come: her third album “Awake” – planned for release in September 2019.